Tuning Fork level switches are sensors with an electrical contact output at a specific level. 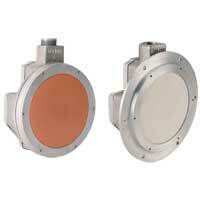 Cost effective models are an ideal choice for level control of powders and fine grained solids. Models are easy to use and applications include mining, chemical processing, and food & beverage. 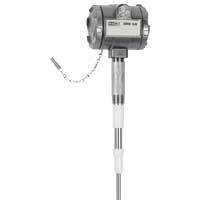 Tuning Fork Level Switch is ideal for level control of powders and fine grained solids. 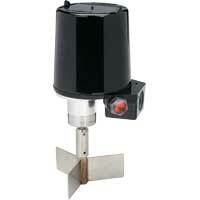 Easy to use and is good for applications when the bulk density is too low for a rotating paddle level switch. Compact Tuning Fork Level Switch is an ideal choice for level control of powders. Easy to use with adjustable calibration and no mechanical moving parts. 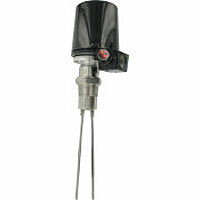 Mini Tuning Fork Level Switch is an ideal choice for level control of powders. Easy to use with no calibration required. No routine maintenance. A few applications include chemical processing, mining, food and beverage.